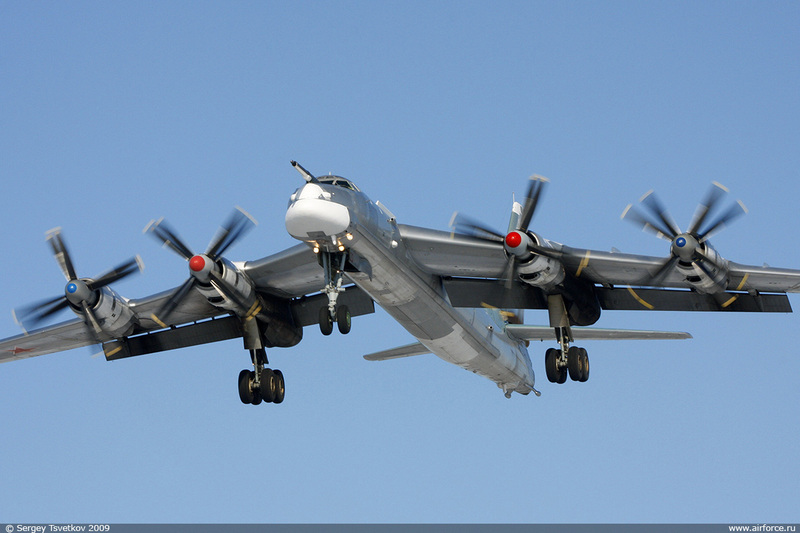 In a statement published on Saturday, Russian Defense Ministry announced that the bombers “Tu-95 MS” delivered directed blows against ISIS positions in Raqqa province, after taking off from the Russian territory and flying over Iran and Iraq. The bombers destroyed the training grounds and camps belonging to the terrorist group ISIS. According to the statement, all targets were successfully destroyed. The mission was supported by Su-30 SM” and “Su-35 S”, the two Russian fighter jets stationed at Humaimam base. The jets provided the aerial coverage. After their mission was successfully accomplished in Syria, the bombers returned to their bases. In the meantime, the Syrian Army was able to successfully expand its operations in the Eastern side of the Homs province. According to the military source provided to SANA, the army also restored the security to the village of Al Kilabiyah. The Syrian Army and its allies also made advancements towards Palmyra as they have moved closer for about 2km. Earlier on Saturday, ISIS began to pump large quantities of water from Euphrates river through Al Babira station located in the eastern part of Aleppo province in order to cause flooding in the villages and destroy utility stations and agricultural areas in the countryside of the Aleppo province’s eastern regions. The Aleppian municipal authorities have already sent out a team of experts who will work on redirecting the flooding waters. In Aleppo province the Turkish armed forces are continuing their incursions. The latest Turkish shelling in the eastern parts of Aleppo city resulted in 4 civilian deaths, bringing the death toll to about 50 in the past 4 days of the Turkish operations. Since September 2015, the Russian armed forces are successfully destroying ISIS targets in Syria. The Russian counter-terrorist activities are coordinated with the government of Syria. On the morning of December 14th, Ukrainian soldiers shot at a bus carrying civilians at the Mayorskoe checkpoint near Gorlovka. This has been reported by the Donetsk People’s Republic’s security agencies. As a result of the firing, one civilian was killed and two were injured. Another passenger died at the scene from a heart attack. 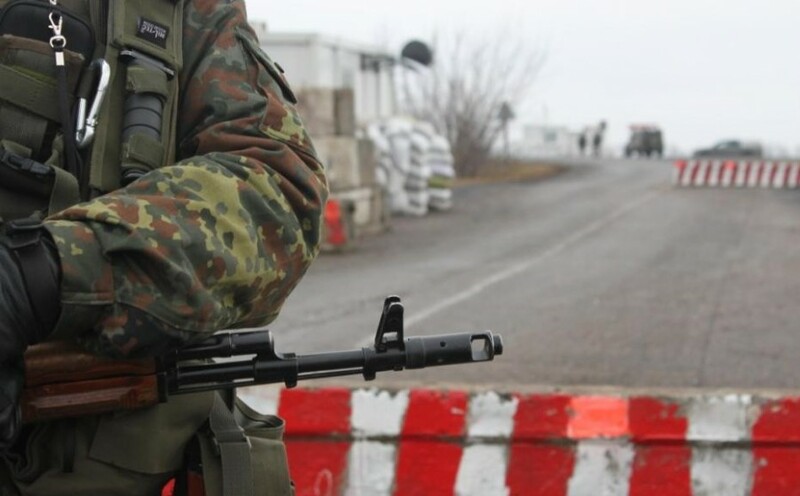 “This morning, at the Mayorskoe checkpoint, Ukrainian troops opened fire on a bus with civilians coming from the territory of the DPR,” a source in the agency said. According to the source, as a result of Kalashnikov rifle fire, one passenger was killed and another was wounded. The incident took place on territory controlled by the Ukrainian military. “The fire came from a Kalashnikov rifle,” the source stated. The acting head of the Gorlovka administration, Ivan Prikhodko, later reported the death of another passenger from the shot-up bus: “One of the bus’ passengers was shot by Ukrainian troops, another died on the scene from a heart attack. Two other received injuries,” he said. The operational command has reported that Ukrainian militants opened mortar fire on DPR positions immediately after the bus shooting, provoking retaliatory actions. On April 16, 1944, British and US allied forces carried out air attacks in the capital of Yugoslavia, Belgrade. That day the country was celebrating the Orthodox Easter. The bombing was carried out by 600 aircraft and lasted for three days. More than 1,000 civilians died as a result of the attack. One of the unexploded bombs was said to have the inscription, “Happy Easter”. The Voice of Russia talked to Boris Malagursky, a Serbian-Canadian film director, producer and screenwriter. The situation was repeated on Easter in 1999 when US-led NATO forces carried out another bombing on several civilian targets. NATO ignored the Pope’s request to not bomb Belgrade during this holy day. How did the allied US and UK forces explain their bombing of Belgrade in 1944? It is an interesting fact, you talked about how many times Belgrade was bombed, and interesting fact is that Belgrade was destroyed over 40 times in the history, and whatever the Nazis bombed in 1940s, there was Yugoslavia ally in 1944 because they were fighting Germans that had occupied Belgrade and Yugoslavia. And it is interesting that in 1941 it was April 6th when Nazis bombed Belgrade and then again in 1944 it was bombed by the west who wanted to liberate it. It ended up destroying most of the city. Why, do you think, the international community turned a blind eye on the death of 1,160 civilians as a result of those attacks? It is really interesting that you mentioned Easter holiday. There is one photo of a bomb that didn’t explode that was dropped by NATO that had a writing “Happy Easter”. First you have to define what the international community is. You look at the western world and you think of them as an international community, and whatever they think is right, they basically propagate it to international community. In a sense not everybody agrees with NATO bombing. Western countries think this is a price for future intervention. Now it is interesting that suddenly when a part of Ukraine declared independence and decided to join Russia, in case of Crimea, suddenly the so-called international community is in shock, how can somebody do that. Other countries started talking about international law, and I thought to myself where those talks about international law were before. It is no wonder that they turned the blind eye. They had their interests in bombing Yugoslavia. 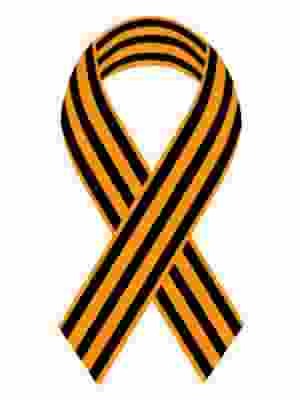 In case of Crimea and Eastern Ukraine they are not very happy about what is going on. So, they talk about international law. It is a game of double standards that has been going on for a while now.